In this growing technology world, we have lots of options for connecting with our family and beloved ones. The best option among all is video calling chat. In this segment, you can find some most popular video chatting apps and they’re available on Google Play Store. You can find these apps in most Android user mobile phones. Google Duo: Google launched this app for video calling. Nowadays Google Duo app is very famous and you can find it from Google Play Store easily. Google Duo is a user friendly app, simple to use and you just need to download and login with your number. The best part about this app is that it has a wonderful feature called Knock Knock. It lets you see what someone is up to before you answer the video call. This app is also available for IOS users. 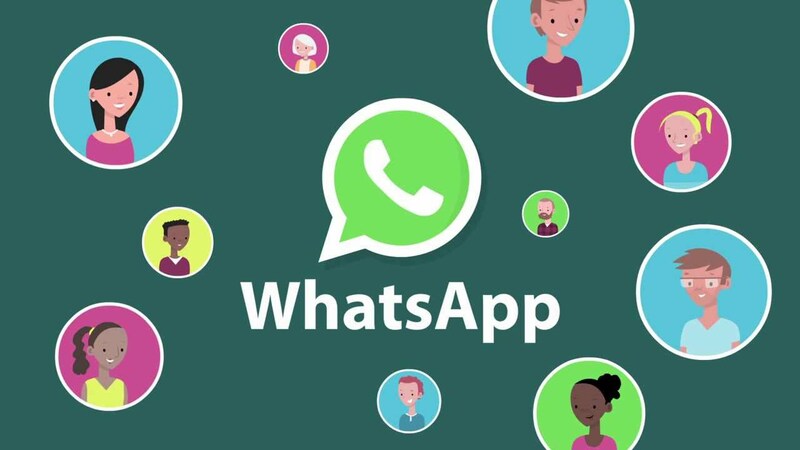 WhatsApp: As we know very well about WhatsApp, it is the best messaging apps ever and you can easily find it all smartphone users. Before purchased by Facebook it provided only text chat service. Since then, this app has been upgraded with lots of features such as voice calling, video calling, and tons of other new features. Soon you will get new feature the name of which is WhatsApp Group Voice Call. When we are talking about the Video calling feature then we will find that it works quite well and you will not find any problems while using it. 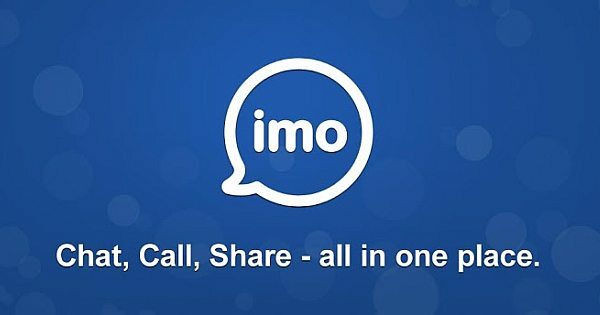 IMO: Imo is also one of the best app ever and every user enjoy video calling and chatting in it. This app has great compatibility with both Android and IOS. This IMO video calling app gives you a wonderful feature and that is conference calling you can easily do group video calling without any problems. Download free from Google Play Store. Facebook Messenger: When we are talking about messaging apps then we found Facebook Messenger at the top. We know that a plenty of people don't like the app. We completely agree it still needs a lot of improvement. However, Most of the Facebook users use Facebook Messenger then it might just make some sense to gauge its use. The video calling chat experience works comparatively well. Since most of the people are on FB, it's simple to use this app rather convince others to use this app. This app is near to perfection but not yet there, relative to the apps in this list. The best part about this app is that it is still free. 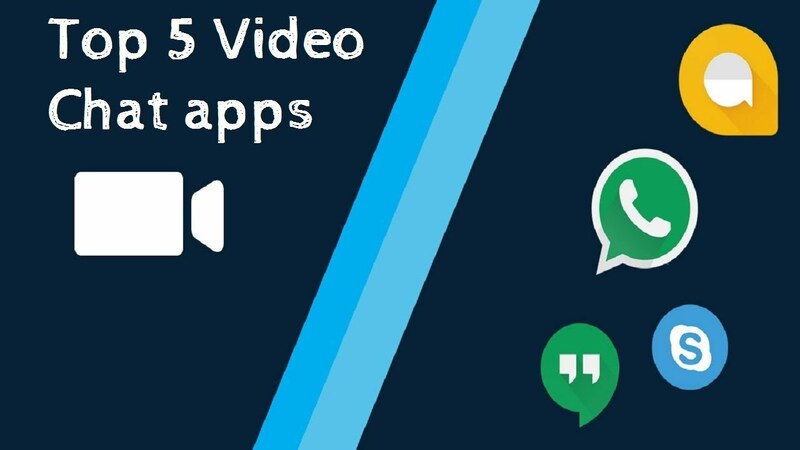 Conclusion: Here is the list of few video calling chat apps which are most used by people around the world. Read and find what is best for you.